Today Sony started seeding the Android 4.3 update for the Xperia SP. The update carries a firmware number 12.1.A.0.266 and is currently live in Australia only. Fret not, as over the coming days a wider release will be occurring. 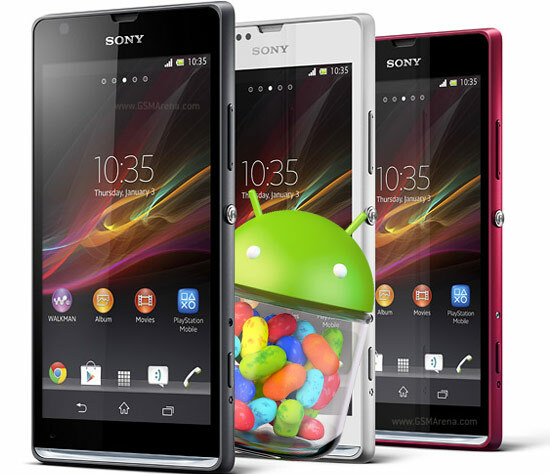 The Sony Xperia T, Xperia TX and Xperia V are also on the queue to receiving the Android 4.3 update. The last we heard, Sony is still undergoing final preparations before releasing the software to said models. As for those awaiting for Sony to move on to Android 4.4 KitKat - we have no new information. Back in November, the company said that the Xperia Z, Xperia ZL, Xperia Z1, Xperia Z Ultra and the Xperia Tablet Z will be getting the latest 4.4 KitKat update. The Sony Xperia ZR and Xperia SP have also been revealed to be under consideration for an update to KitKat, but we don't know if they've made the cut just yet.